That question is probably something you’ve been asked randomly at some point of your life. Enjoying and participating in sports is probably one of the most relatable aspects of being a guy—even though our investment in it might vary. Some dudes might just like watching and pretending to be sports analysts on Facebook, while some guys actually want to get out and rule the court, field, ring, body of water, or whatever. Being passionate about sports is so easy to do because there are so many other people to share in that enthusiasm. Sports bring out the competitiveness in people, may it be healthy or otherwise. People take pride when their favorite teams and players win games, Pinoys especially. We all know the memes floating around the internet about “Pinoy Pride” and Filipinos being willing to support anyone who’s 0.00001 percent Pinoy when they succeed in international sports. Our obsession with sports really knows no bounds sometimes. From buying expensive merchandise, pay-per-view subscriptions, season passes, and even trying to imitate how they’re favorite players look, sports fans go to the extremes just to show their undying support. 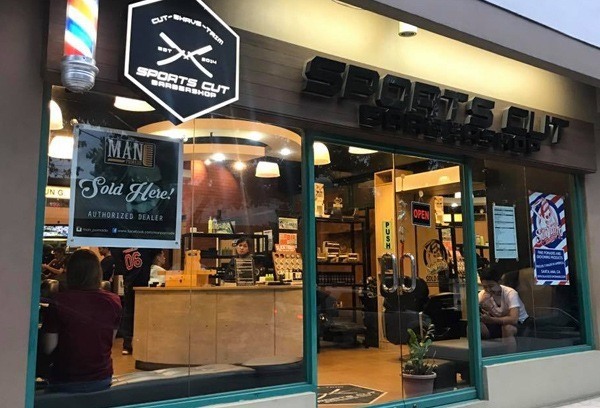 Sports Cut Barbershop was made to cater to the needs of all die-hard sports fans because even if you aren’t gifted with the same superior-genetics and talent athletes have when it comes to their respective sport, that doesn’t mean your hair can’t look as impressive as theirs. 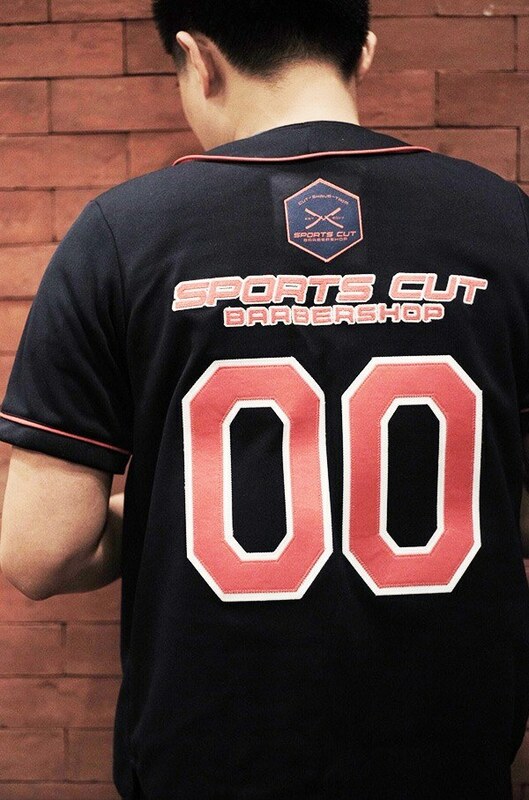 Sports Cut Barbershop is a full service, sports-themed barbershop that specializes in getting your hair game on-point. 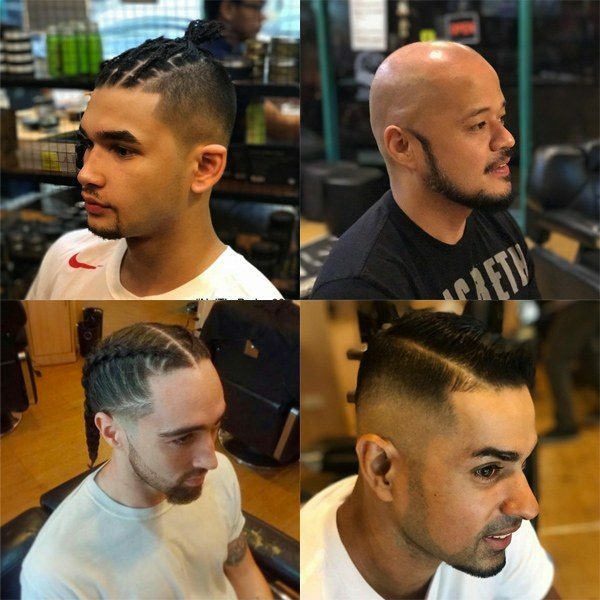 They pride themselves in their skill to emulate your favorite athlete’s ‘dos from Jeremy Lin’s slick undercut to David Beckham’s unruly ponytail and many others. 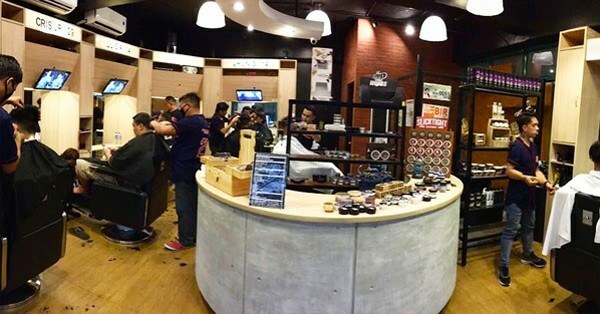 If you can’t think of a peg yet, they've got you covered since each barber station is equipped with its own flatscreen TV for your sports-viewing pleasure and hair peg hunting experience. 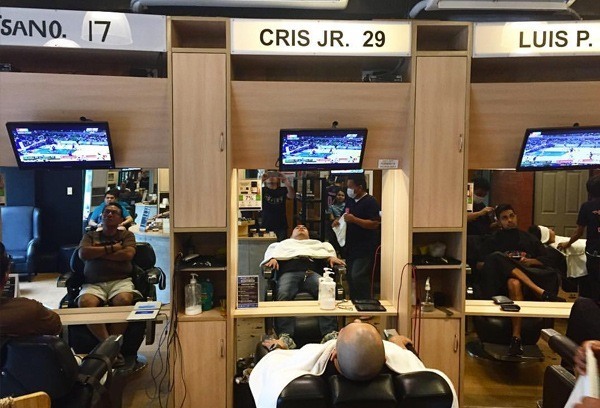 You’ll never have to choose between pampering yourself and watching a game again. If you still can’t decide what cut you want then maybe our article in our April issue about Hair-o-dynamics, where we use expert opinions from physicist to find out if athlete’s haircuts actually contribute to their skills. 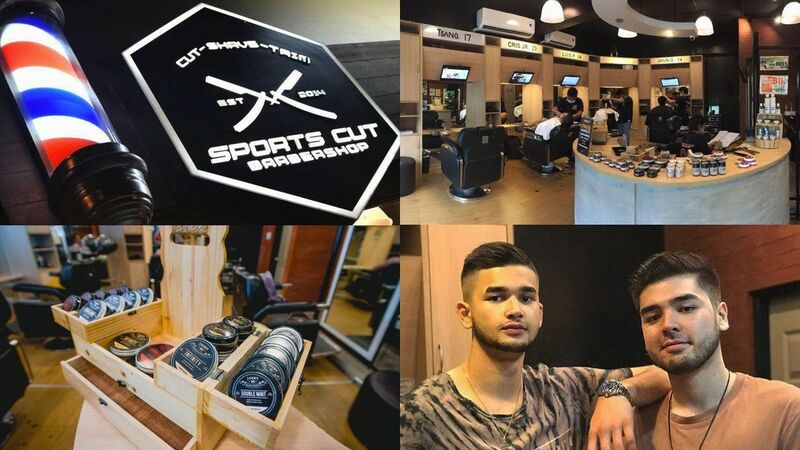 You can swing by Sports Cut Barbershop whenever you’re Kapitolyo, Pasig. Their shop is on West Capitol Drive Corner Stella Maris and they’re open 9 a.m to 9 p.m., any day of the week.